My Big Fat Workaholic Syndrome - Addiction & Weight Loss - Relate? I am genuinely a workaholic. This has always been more than just "a money thing" for me. It is not your normal 8 or 12 hours at work (with breaks) and checking in on things from home later, but the rest of life not being work. I used to go year upon year in an unhealthy pattern of sedentary work, as well as a rushed personal lifestyle with a virtually non-existent leisure time. If I do not keep myself in check, I can go back into a situation of falling into that same horrible schedule of work and it being more important than sleeping, exercise, activities, eating and although I have always loved my children, spent time and kept them busy, it affected them so much, too. I was either on the computer during movie nights or when their friends spent the night; rushing through play times; on a device or doing follow up calls during sports practices; half together physically (rushed to dress, ponytail, plain Jane always) for scheduled activities and games. I used to blame it on being a single mom back then, but when it was the same after I was in a serious relationship again and came back as a married mom, too. 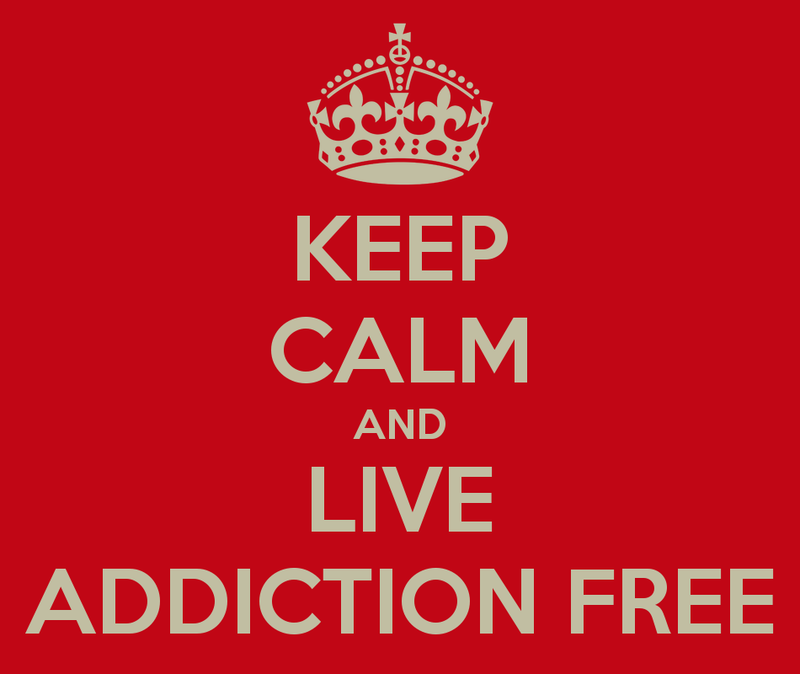 By my third child, I had to start learning how to deal with this addiction and get my life back again. It does not mean that I don't slip at times, but never the way it used to be for my children and me! Addicted to work, high stress, isolated activity! It is very hard for me to admit this to the world. It is a syndrome of addiction and it has really affected my life in some crazy ways over the years; especially with weight gain and weight loss, relationships and with God. I can gain weight overnight because of the years of doing this which include food / meal changes, lack of activity and self-imposed stress. My workaholic syndrome can trigger other addictions that have become easier to nip in the bud over the years. These are problems such as being addicted to quick foods, as well as carbohydrates and sugar foods, insomnia, drinking more coffee than water, drinking wine to sleep, not wanting to plan any activities in case my work ended up taking priority and disappointing others, etc. I have gotten much better with this over the years; even Skinny Fiber has helped a lot believe it or not. This is because we take Skinny Fiber at least 30 minutes before meals, so if I eat breakfast soon after I wake, plan when to take Skinny Fiber later each day and meals that will go with it, and then how I can work and be active in between, then it helps me stay on track in areas that I ignore at other times. Also, learning so much about health and nutrition daily keeps me on my toes for my family and me, too. Another change I've made was moving to areas that made it easier to embraced more activity; like right now I live on the water where I see the action and it motivates me to do more than work, it is easier to walk to places than drive, the gym is right in walking distance, too. Before this was a pool home where I could make myself jump in each day. Prior to that was a house with a lot of land where I could set up a huge garden and manage that some time each day. ANYTHING to make it easier for me to stop working and do things which motivated me to go out and do more. On the other hand, even if I moved next time onto a trampoline where I had to bounce to get anywhere each day (LOL), the reality is that an addiction is an addiction and one can slip right back in a danger zone again ... it is "a mind thing" to deal with daily, too. Change and self-control are somethings that we all have to do when trying to lose weight and have a healthier lifestyle, but when you have an addiction or addictions, disorders or even just some long rooted bad habits, then you have to watch and deal with them over and over again. Foods / behaviors that hurt weight loss and health! Lately, I've been catching myself slipping back into a pattern of this self-destruction, so I am writing about it today before I make myself get off this computer and do what I need to do (and without a cell phone, tablet or strategic planning for work). My pattern of both good and bad times include worrying about time and productivity, success and failure, how to efficiently multitask work, life needs and play, etc. Most importantly, my sleep and eating habits will get way off. My oldest son was in town the past 9 days and I am sure that having company has a little to do with being off track, but I know it is just my big fat workaholic syndrome creeping back in since I have been dealing with this for well over a decade now. I have to stay on a schedule. Mine is not as structured according to time as someone who works out of the home, but more like waking after feeling well rested, getting lemon water or coffee and not running to the computer to "check on things", time for breakfast for baby and me, etc. etc. etc. To be very systematic in a productive way that carries over to God, family, work and life opposed to work running everything from the time I open my eyes. It wasn't until making my first meal of today (a quick 4 oz dill salmon microwaved from leftovers, a handful of celery and carrots, a little dip for the veggies and a bottle of water), that I realized I was now cooking ahead to rush my meals around work, PLUS IT WAS 3:39 PM when I ate my first meal today. I felt horrible and am still overwhelmed with disappointment in myself for doing this several times this week, but today is much later than the other days and I know to nip it in the bud right now because before I know it months will go by and my whole family is affected ... Plus, my weight and health. I end up eating less and at the wrong times, etc. etc. etc. It can be a mess!!! If this is something that you cannot relate to, think about some addictions that you have or might have heard of like binge eating, anorexia, bulimia, emotional eating, fast food addiction, being too depressed to eat, etc. Other examples to consider are just the bad habits you or someone you know has had over the years like huge food portions, overeating until stuffed instead of just when satisfied, not eating veggies and only meat and carbs AS WELL AS obsessive compulsive disorder (OCD), hyperactivity, insomnia and other disorders that people have to learn to control. Why am I sharing this personal information with you? Having workaholic syndrome is definitely not the same as that personality of a super driven executive whose hard work leads to a better lifestyle where he or she ends up chilling and enjoying everything in life once he or she makes it. It is more like having Steve Jobs OCD inside of you pounding you through code after code regardless of whether you want to take a break or if that product is going to even make it to production. It is like that person we all say would work whether they have to or not; they retire from one job and make sure to find work again right after. Kind of like an alcohol or casino addiction --- the habit is repetitive and side effects are vast. Still, my heart will always think that being a workaholic is better than being an underachiever, but I know there has to be a balance and to get myself back on track ASAP. Catching it quickly helps for everything not to get out of control. This is what we all need to do - no matter what your addictions / syndromes / bad habits - when trying to lose weight, keep weight off, and make all of the healthy lifestyle changes that we can stick with!!! You cannot lose weight, keep weight off or be your best all the way around without dealing with such things ... Our WEIGHT LOSS SUPPORT ONLINE group is a place where we can discuss such topics as well as get recipes, health tips and motivation. So, I am sharing this ongoing struggle from my weight loss journey and posting it there for your input, too. Hope to hear from you in our group!